For as long as I can remember, I’ve always wanted to be a mom. I had a lot of expectations about the kind of parent I’d be. 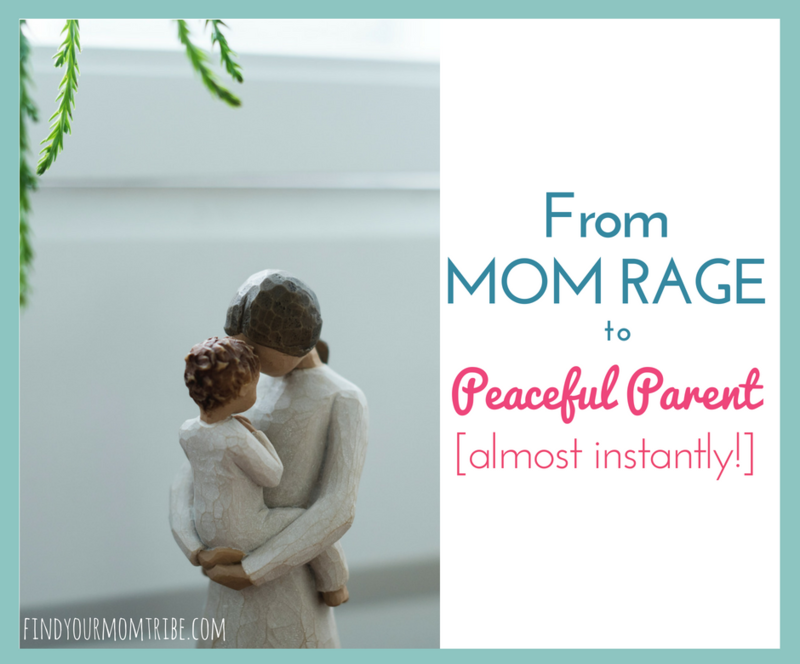 I knew I wanted to be a peaceful parent, and I swore I’d never yell at my kids. Well, fast-forward many years and three kids later. Whew! I didn’t know what I was getting myself into! 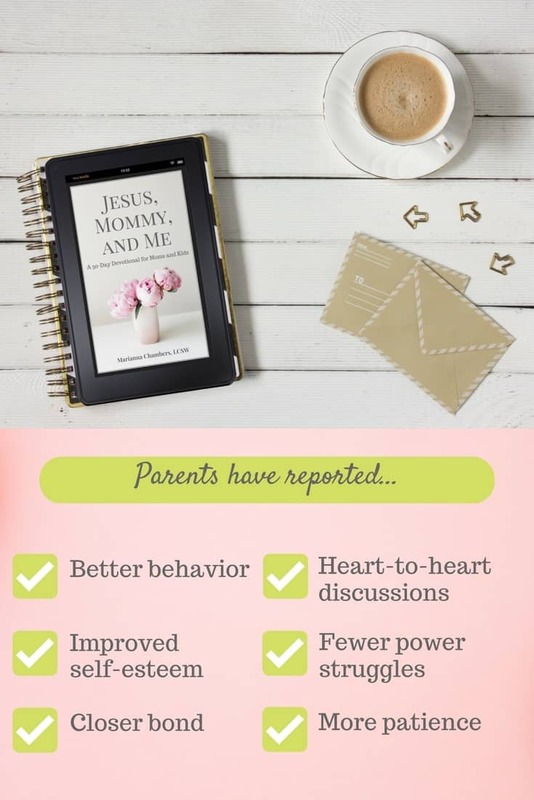 I try really hard to be a positive parent and use gentle discipline techniques, but I’m not perfect by any means. …And to encourage you that you’re in the right place. There’s no such thing as the perfect mom. We are just a work in progress. But when they reached their destination, instead of isolation, they saw a massive crowd of people. That was such a huge “ah-ha” moment for me! How many times have I been interrupted and felt irritated by a child who needed me when I needed to get something done? How often do I feel angry when I’m craving alone time, but one of my kids needs me? I began to pray that the God would help me to be like Him…compassionate when I see my kids. A few days later I was given an opportunity. I was downstairs busily working while my husband and our three kids were upstairs. All of a sudden I heard my son and my youngest daughter get into a BIG argument. He was yelling and screaming at her. So I marched up the stairs and I was SO angry. I thought, “How dare he treat her that way!” Everyone else saw the look on my face and quickly exited the room. I was ready to let him have it. Then I noticed my son sitting on his bed, knees to his chest and tears streaming down his face. Those two little words came into my mind. 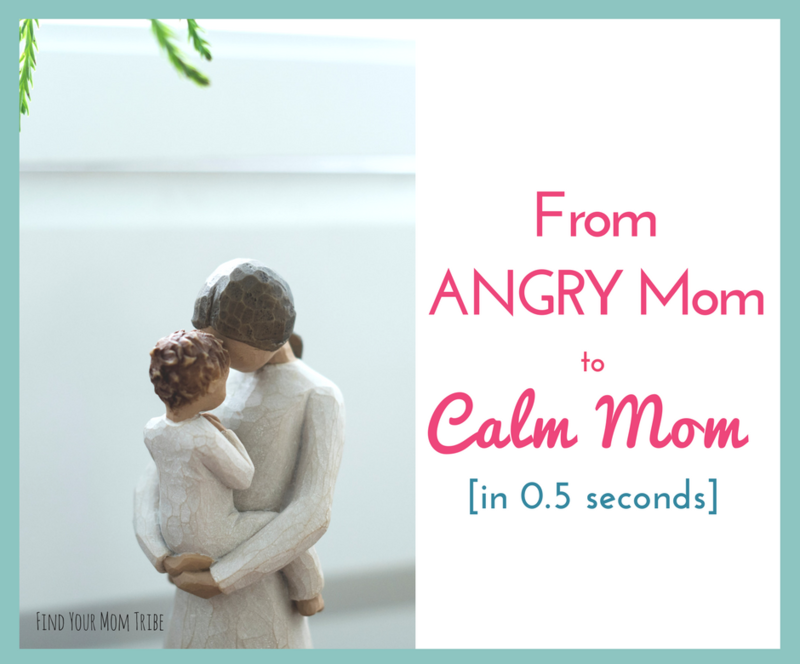 Almost instantly my heart changed from mom rage and I was filled with compassion for my son. Instead of “letting him have it” like I wanted to, my heart broke for him. I invited him to climb on my lap. Rubbing his back, I held him close and didn’t say anything at all…I just held him. Within a few minutes, words started flowing with his tears. 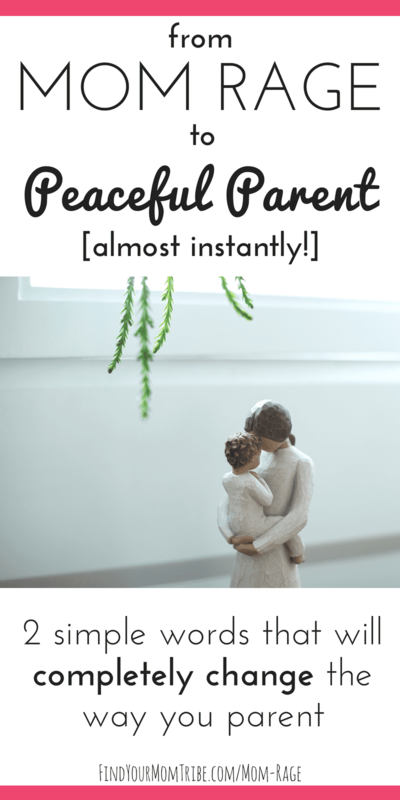 He poured his heart out to me about some things that have been on his mind…some struggles he has had with the adjustment of having a new baby. He talked and cried while I held him. I wiped his tears and validated his concerns, assuring him that his feelings were completely normal. Once he finished talking and had calmed down, we talked about how it is okay to feel angry but not okay to yell and scream at his sister. He decided to apologize to her and they hugged and made up. The rest of the day he played happily and he and his little sister got along fine. How often do we hurry to discipline and miss out on the deeper issue? How often do we drive a wedge between ourselves and our children instead of building connection and strengthening our bond? This was a huge light bulb moment for me. If I had marched upstairs and “let him have it” like I wanted to, I would have completely missed out on hearing his heart. Not only that, but he would have probably felt worse. He likely would have felt resentful towards both me and his sister…which would have likely led to further misbehavior. I’m so thankful God heard my prayer and intervened in my heart that day. I hope this story inspires you to remember those two little words the next tie you’re about to lose it on your kids. 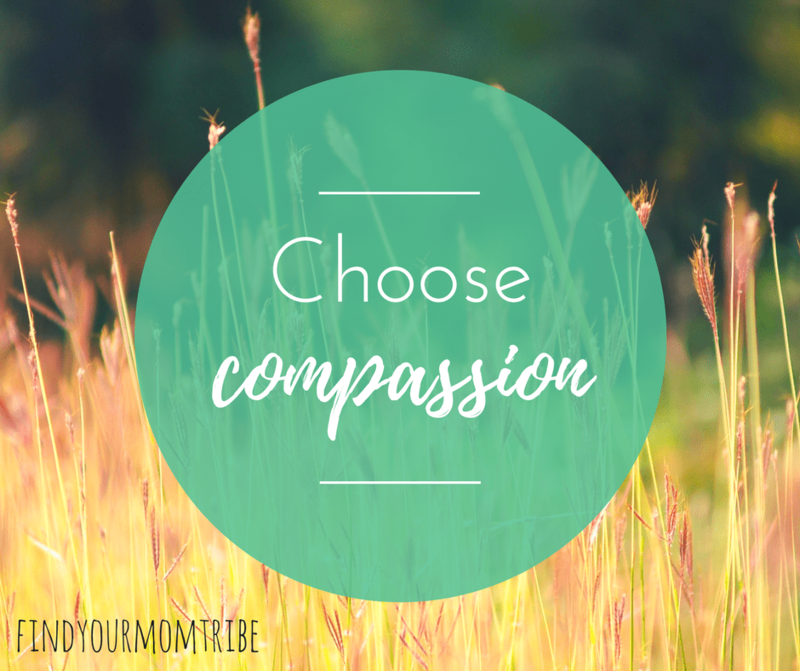 Choose compassion. Enjoy this post? Please save it on Pinterest or use the icons below to share this post to your favorite social media platform. 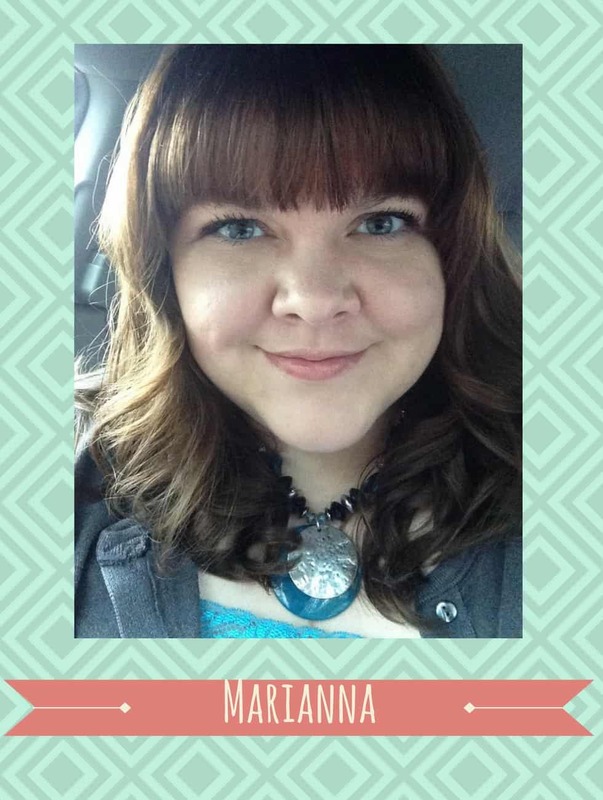 It seems like such a small thing, but it would really mean the world to me!